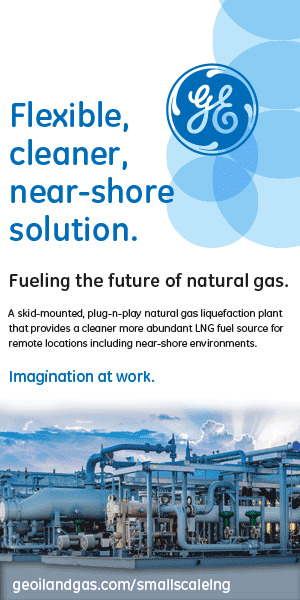 growing demands to exclude natural gas"
From an interview published by 'World Energy Focus' - February 2016. 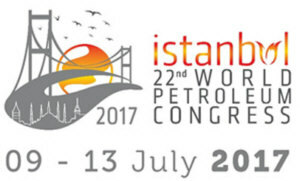 WEF is the publication of the WORLD ENERGY COUNCIL. Click here to open the issue and get the full interview. Jan 25, 2016 + + + Global energy demand will increase 25% between 2014 and 2040, driven by population growth and economic expansion, according to ExxonMobil Corp.’s 2016 Outlook for Energy. Most of this growth will occur in nations outside the OECD. 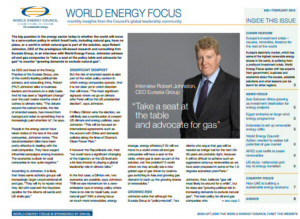 Nov. 21, 2015 + + + The World Energy Council presents the annual issue of their magazine World Energy Focus. 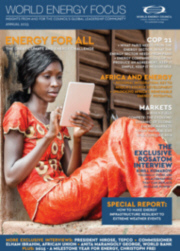 This year’s annual publication is divided into four sections: Climate, Markets, Africa and the 2016 World Energy Congress featuring interviews and articles from CEO’s, energy ministers and leaders from across the world along with contributions from the Council itself. Oct. 16, 2015 + + + Aker Solutions and MAN Diesel & Turbo agreed to form an alliance to develop the next generation in subsea compression systems that can be used at even the smallest oil and gas fields to increase recovery and lower costs compared with conventional platform solutions. The two companies will build on their experience and cooperation from the successful delivery of the world's first full-scale subsea gas compression system at the Åsgard field in Norway. A key objective of the partnership is to develop new, cost-effective technology for high-capacity subsea compression systems ... more. Oct. 14, 2015 + + + DEA Deutsche Erdoel AG acquires 100% of the shares of E.ON’s Norwegian oil and gas business to create an enlarged Norwegian portfolio more than doubling its current production in Norway to 75,000 barrels of oil equivalent per day (boe/d). This acquisition also provides access to promising growth options through material development and exploration. The value of the transaction is US$1.6 billion, including US$100 million of cash on the balance sheet as at the effective date of January 1st 2015. Oct. 12, 2015 + + + BASF/Wintershall and Gazprom have already been cooperating successfully for a quarter of a century. 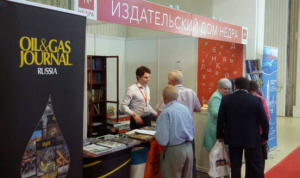 The two companies laid the foundations for their cooperation in autumn 1990 with a long-term agreement to market Russian natural gas in Germany. Just recently they decided to extend their cooperation at the source and to expand the joint natural gas production in Siberia. Additionally, together with other partners, the companies are also planning the extension of the Nord Stream Baltic Sea pipeline ... more.